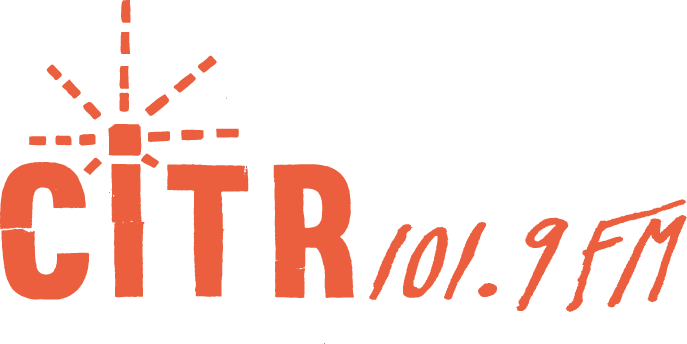 CiTR 101.9FM and Discorder Magazine present, CONVERSATIONS! A live panel podcast hosted by CiTR’s Indigenous, Accessibility and Gender Empowerment spoken word collectives. 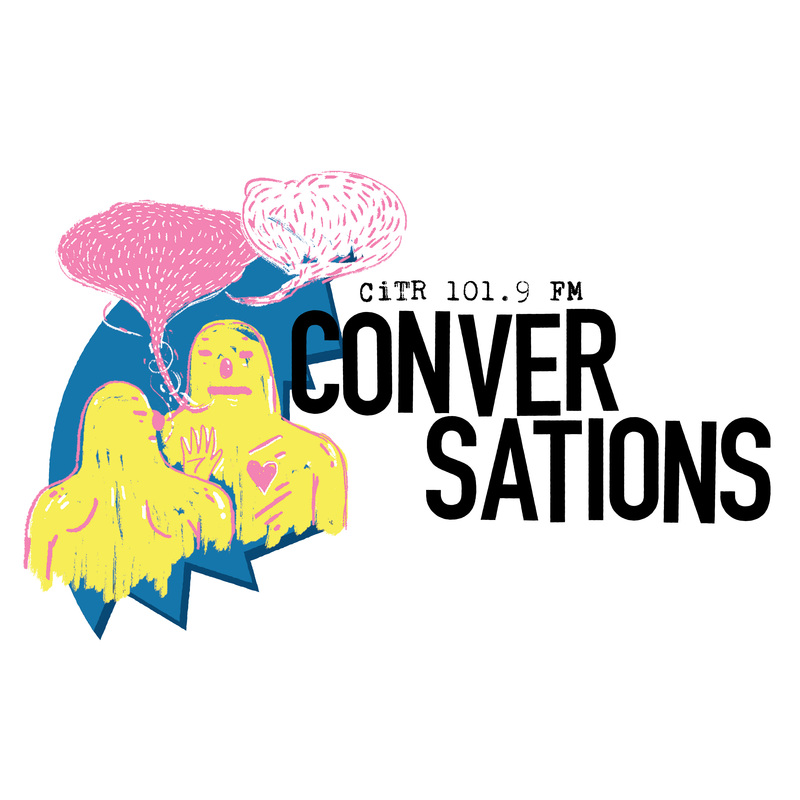 Conversations features diverse voices discussing a range of topics relevant to CiTR’s communities. Subscribe on iTunes and Stitcher, we’ll have a new episode for you every Friday starting March 29th.